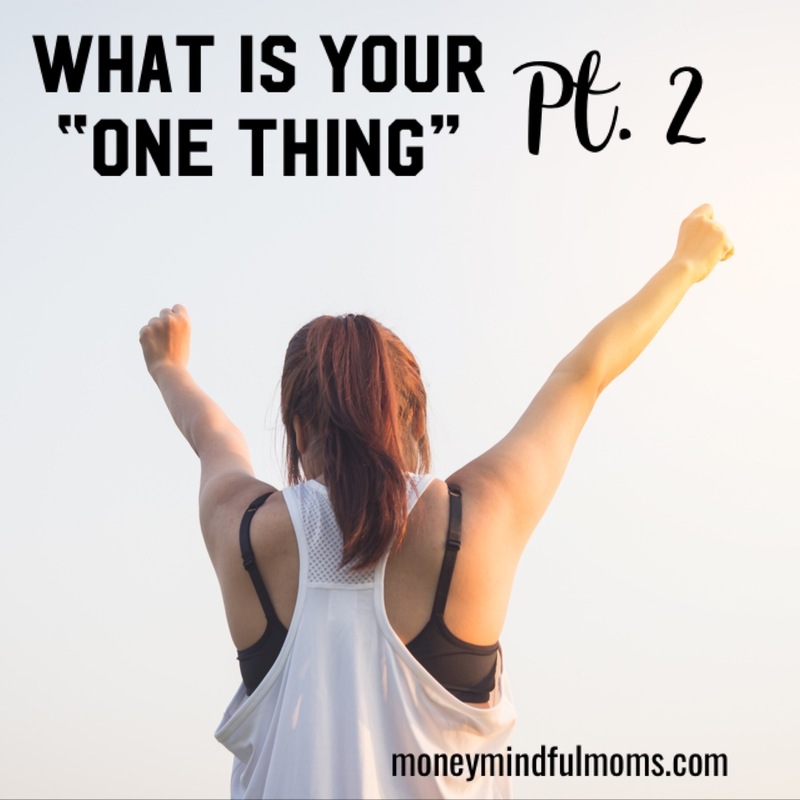 So hopefully after reading part one of What is your “One thing?” you have identified what you’ve been hanging onto that could be the thing to take you to the next level. However, that’s really only half of the equation. What about when you’re stuck? There’s different kinds of stuck. You could be stuck because you’re doing all the right things and nothing seems to be moving the needle towards your financial goals. Or you could be stuck because you just can’t bring yourself to do the work necessary to get what you say you want. I can’t be the only one that says they’d like to be a size 2 but can’t manage to break up with my friends Ben and Jerry. I know I can’t have both and yet I haven’t been able to cut ties. Knowing what to do is much different than actually doing. If I were to sit with each of you and ask you to tell me about your finances, I’d bet most of you know what you need to do to get to where you want to be. And if you don’t know details, you know who to talk to to find out what you need to do. And yet you’re feeling stuck. So this past month when I was feeling stuck, her words bounced around in my brain like some 9 year olds at a trampoline park until I decided to take her advice. I decided my win for last month was going to be to go on 20 walks. That’s it. If I did nothing else but my 20 walks I was going to consider June a success. So I did it. 20 times in the month of June I got up early, laced up my sneakers and power walked like no other around my neighborhood. 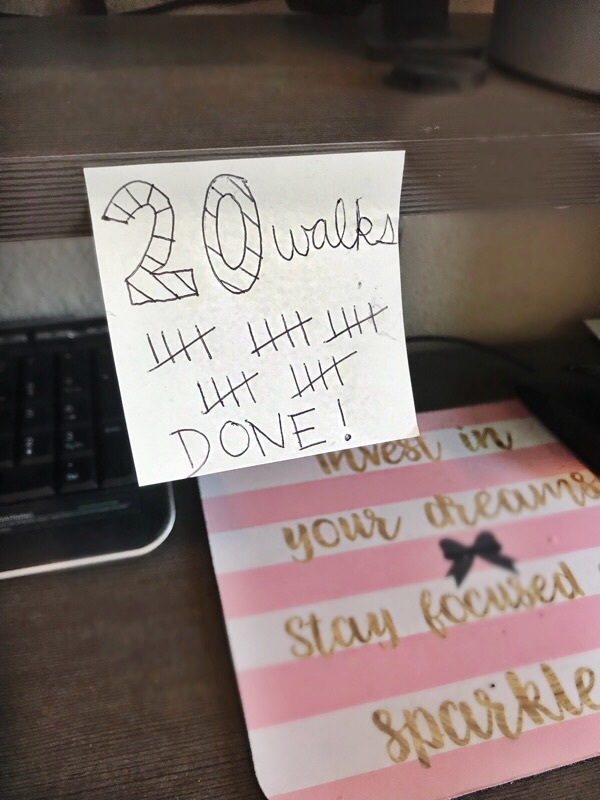 It may not have seemed like much but when I marked off my 20th tally mark on my post it note I felt like I had won. I did what I said I was going to do. I started to believe myself when I said I was going to do something instead of internally eye rolling when I shared my goals. This month I stepped it up. I decided I would do 10 walks, 5 runs and 5 in home strength training work outs. I’ve got about a week left in the month but I’m almost done. Slowly but surely I’m winning my way to success in other areas of my life. So what’s your “one thing” you can do to win this month? 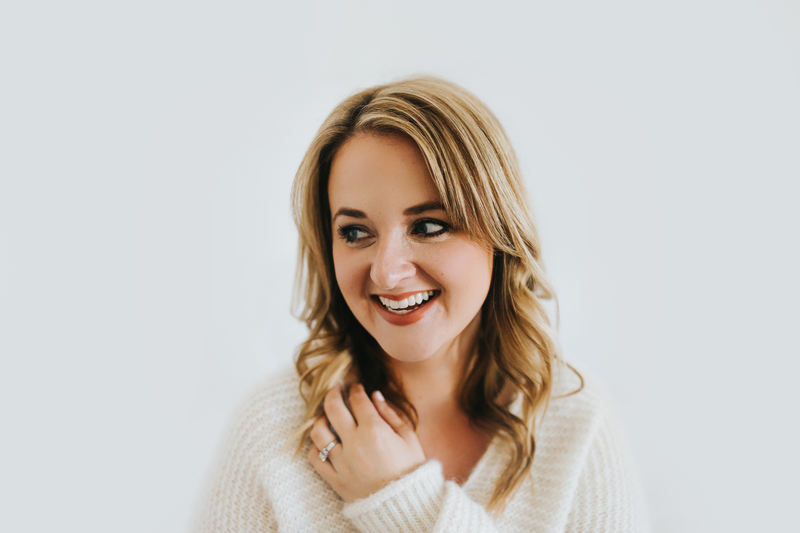 If you aren’t where you want to be financially, what if you just committed to shaking things up in a different area of your life? Adding the title of power walker extraordinaire to my resume has been one of the best things I could do for my business and financial goals.